Director John Woo is a favorite of the staff at TMIAJ with his classic film's such as Hard Boiled, The Killer, and A Better Tomorrow. Later in his career, he has made some historical epics such as Windtalkers and Red Cliff (make sure you watch the uncut 2-part version) and now he continues that with a true story of a steamer that sank in 1949. 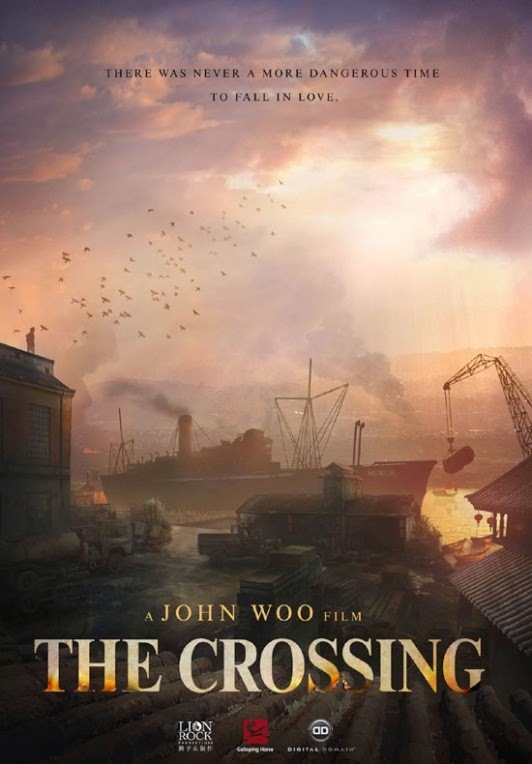 No word on when the film will hit in the United States but here is an international trailer for john Woo's The Crossing.